Detangler and pre-masque treatment for dry normal and fine hair. Concentrated with a 10% blend of avocado, jojoba oils & osmanthus extract, this ultra-fine emulsion is applied by the hairdresser in layering with the masque or alone. 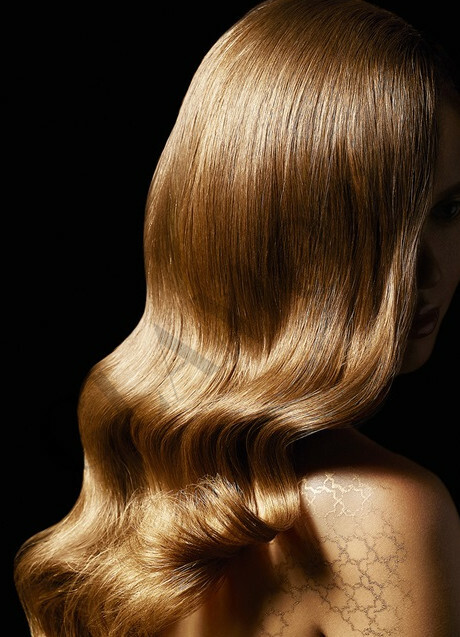 Composed of ultra-fine oil particles, it evens the look of the hair fiber, detangles and gives sublime fluidity. It resurfaces the look of hair, with no added weight. Can be used alone or as a pre-masque care. Alone: Spray, section by section, on damp hair. Detangle. For more demanding hair conditions, apply the Mythic Oil masque for normal to fina hair by layering, then rinse thoroughly. Pre-masque: Apply on shampooed, damp hair. Then rinse out for a bouncy, revitalized result. Ideal for express services in salon.